Frazer was honored to help celebrate the life and accomplishments of one of his long-time heroes, President Nelson Mandela. 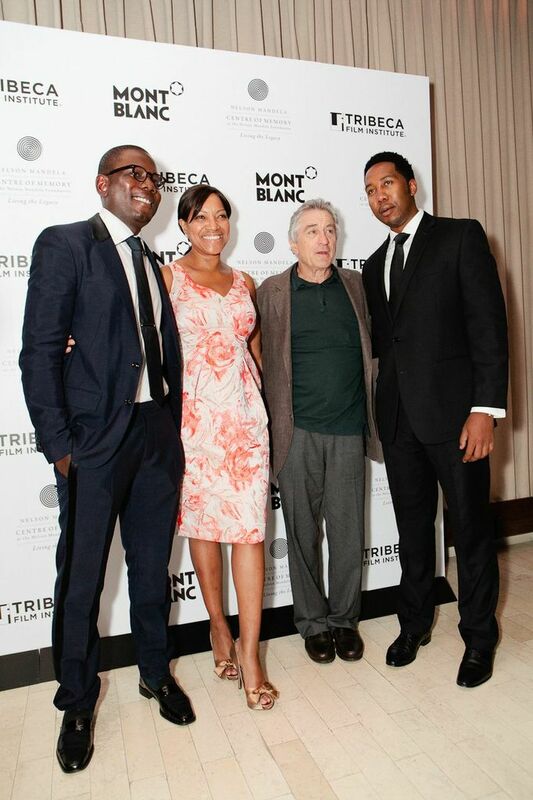 The event, co-hosted by the Nelson Mandela Foundation, the Tribeca Film Institute, the Times Square Alliance and Montblanc, included appearances by acclaimed actor/director Robert De Niro and two of President Mandela’s grandons, Kweku and Ndaba Mandela. 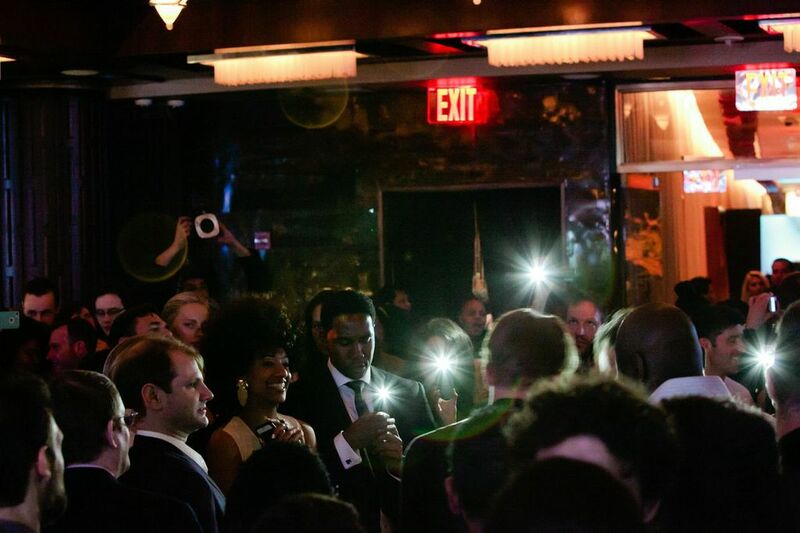 Designed as a “kick-off” for a series of soon-to-be-released short narrative films entitled “The Power of Words,” the initiative was also an official part of the 2013 Tribeca Film Festival. Each of these “mini-documentaries” will present modern depictions of the ideas behind Mr. Mandela’s countless spoken and written expositions. 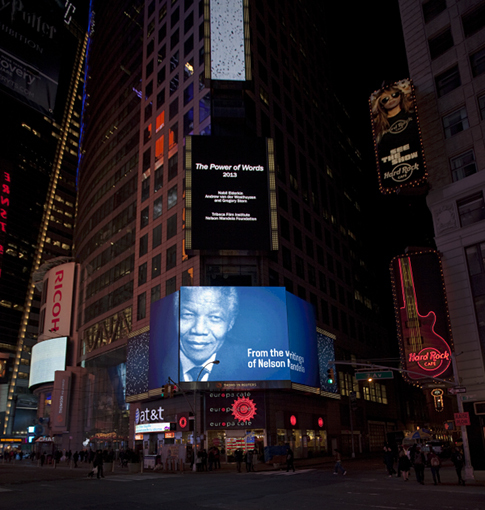 Participants gathered at floor to ceiling windows for a breathtaking midnight display as Times Square’s billboards were transformed into a three minute light show featuring Mandela quotes and images. 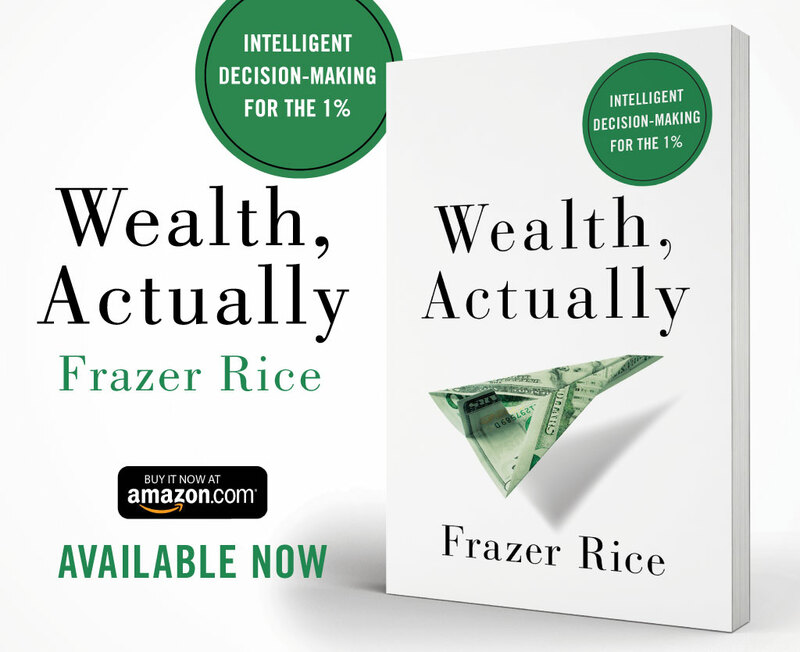 Frazer then concluded the evening at a VIP after-party where he was able to continue conversing with guests about the Foundation’s mission, the “Power of Words” project and President Mandela’s enduring legacy. To make a contribution to the Nelson Mandela Foundation, please click HERE.